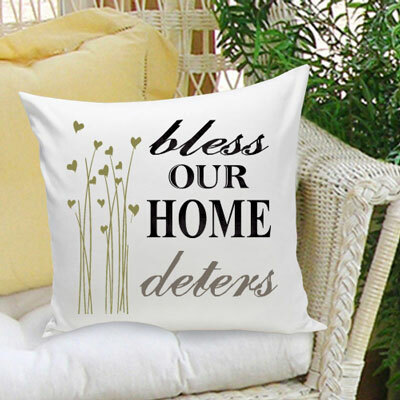 Personalized Home Decor is the hottest trend, now it's comfortable too! 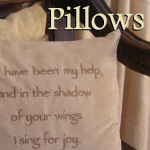 Our 16" x 16" soft Personalized Decorative Pillows with Family Name have been designed in a variety of sayings and pallets to offer something for every home's decor. Zip-off cotton fabric cover perfect for easy cleaning. Machine was cold to avoid shrinkage. SIZE: 16" x 16" Finished. Insert included.